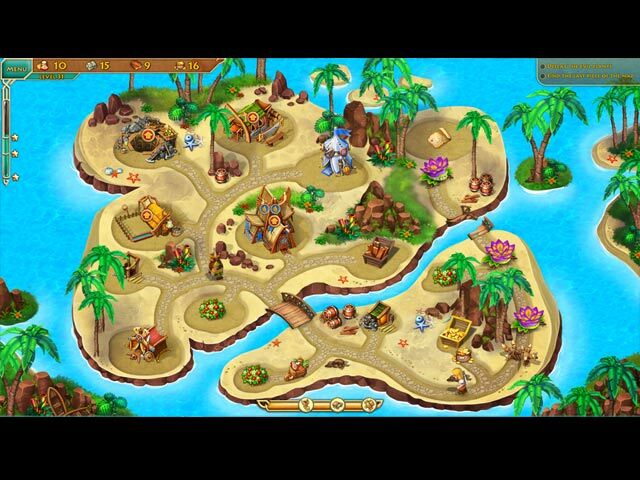 Viking Brothers 2 game download. 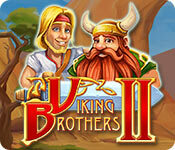 Free download Viking Brothers 2 for Mac. 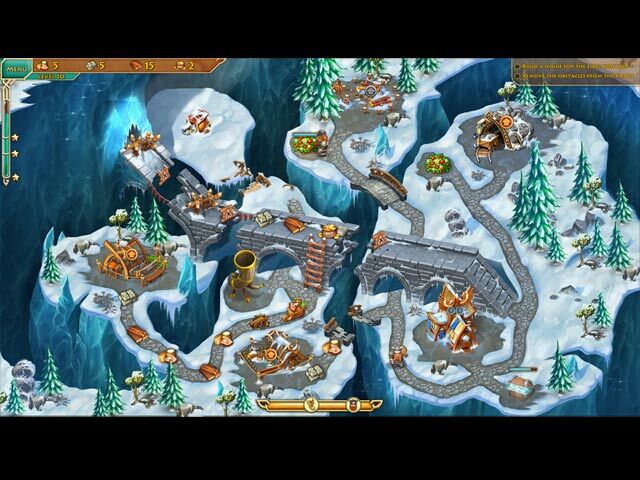 Join Viking brothers Everand and Boromere as they set off on an all-new, humor-filled adventure to right wrongs, do good and keep their tankards filled with ale. 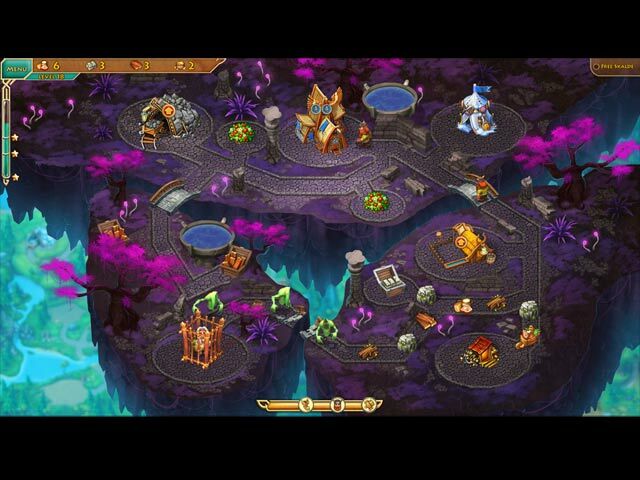 This won't be easy, as a mysterious force is forging a path of destruction across Earth and Asgard! But Viking strength and valor have never failed and neither will the brothers!